The Litecoin network invites users who want fast, quick solutions involving cryptocurrency and the blockchain technology, and since they are popular right now, they won’t want to miss out on the revolution. As a result of that phenomenon, people prefer alternatives such as Litecoin than those that require more thoughtful research. 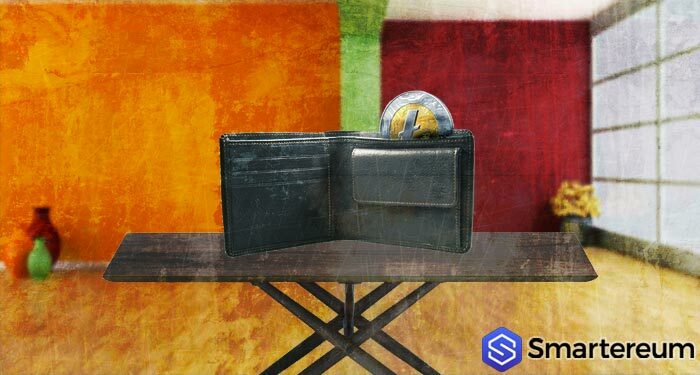 The last reason presaging future success for Litecoin is the media attention that it has begun to get recently. Being in the public eye will cause this alternative to be among the preferred options in the crypto universe. Artists, entrepreneurs, businessmen, doctors, and even athletes are talking about it! After a few years of consolidation among the top ten cryptocurrencies and transaction networks, Litecoin seems primed to break out and reach genuinely elite status, but there is work to be done and growth to be attained. 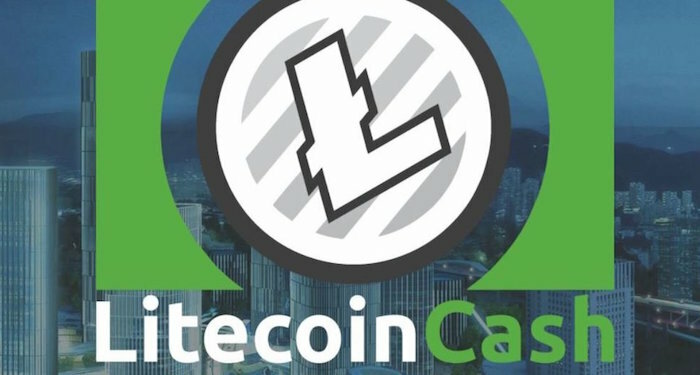 Litecoin Predictions: A solidly built network that oozes potential in 2019: Although some altcoins are earning prestige and global relevance with each passing day, Bitcoin is still hands down the most prominent cryptocurrency in a market with increasing appreciation of the benefits that cryptography and the blockchain technology can provide transactions. However, that doesn’t mean that there isn’t space for altcoins to grow, and solidify their spots as successful ventures and companies. Among them, Litecoin seems to be the preferred option for savvy investors in the crypto universe. For reference, altcoins are all the distinct cryptocurrencies from Bitcoin, the industry’s leader since 2009, and Litecoin may the best, most secure, and the one with the most untapped potential. Abbreviated LTC, or Ł, Litecoin can be defined as a peer-to-peer cryptocurrency and open source software project. It functions under the MIT/X11 license, and Charlie Lee created and developed it. As is the case with Bitcoin and most altcoins, Litecoin is a decentralized entity, which means that it functions without a central authority or governance agency. The system allows the creation and transfer of tokens, based on an open source cryptographic protocol. The latest release of Litecoin is the 0.15.1 version, from March 2018. C++ is the code language, and the compatible Operating Systems are Windows, OS X, Linux, Android. 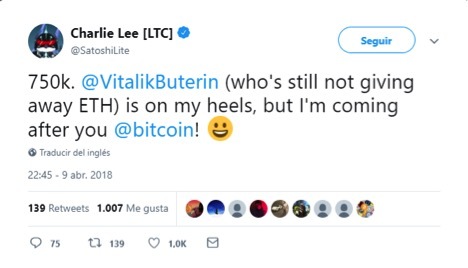 The Litecoin Core Development Team is the one in charge of the development. As far as the ledger information, the timestamping scheme is Proof-of-work, and the hash function works around with scrypt. There is a block reward of 25 LTC, halved roughly every four years. The average block time is 2.5 minutes. 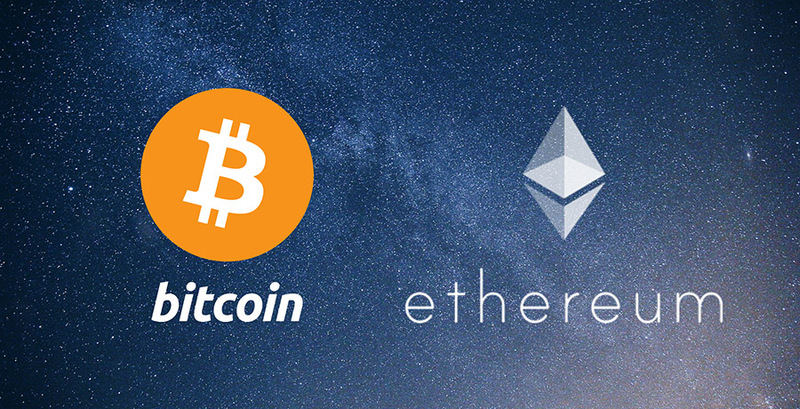 Pundits always say that, by being a fork of Bitcoin, the two cryptocurrencies share numerous similarities, and the statement may be true to some extent. Both of them share the same codebase, are deflationary and use proof of work mining, for example. However, the differences between them are more than palpable. For starters, it is evident that Litecoin’s transaction times are way faster than those of Bitcoin, which usually take an average of 10 minutes to complete an operation. Litecoin stops the clock at 2.5 seconds, and as you saw in the previous section, the number can be significantly less. Ethereum, another one of the top crypto networks on the planet, also struggles with network and speed problems. Litecoin’s usability is what puts it ahead of other altcoins and competing with Bitcoin for the market share. People use it for standard blockchain-related procedures, such as lifting a smart contract, but it also has the capability, technologically speaking, of being used as currency, in the way of fiat money. Litecoin, also to provide the best environment for quick and secure transactions, also offers a cheap option. The currently reviewed system implements scrypt in its proof-of-work algorithm, which is mostly a sequential memory-hard function that needs more memory than a not memory-hard algorithm. The use of the previously described method makes Litecoin mining harder than Bitcoin’s, which is a negative point in the comparison, but a difference nonetheless. The dark internet has been incredibly beneficial for different cryptocurrencies. 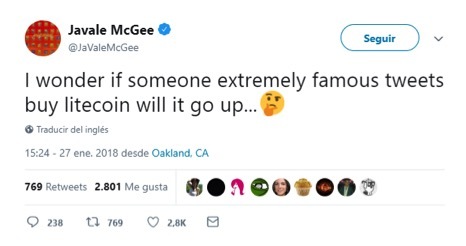 As a reference, we can say that it promoted Bitcoin traction several years ago. However, in the last calendar year, some competing currencies have also begun to show more prominence in this type of web. Competition is getting stiff! In a relatively short time, Litecoin should become the preferred cryptocurrency of all users of the Dark Web. It works smoothly, is fast, and while it does not offer full privacy or anonymity (which are maybe the top two requisites of completing transactions in this type of networks,), it is starting to gain steam. Recently, several markets of the dark web have moved away from Bitcoin, which is understandable since it has rising rates and lack of transparency as significant drawbacks. As a consequence, sellers and buyers are looking for new ways to deal with payments effectively. Monero, another relevant altcoin, has been gaining a lot of attention, but it also happens to present some of the same issues of Bitcoin, because there are some concerns about Monero’s privacy and anonymity. To the surprise of many, it seems that Litecoin accounts for 30% of dark web transactions in the present, which is much higher than any other currency that is not Bitcoin used in the dark web at this time. With Bitcoin slowly disappearing from the dark internet, the battle for its market share seems to be between Dash, Monero, and Litecoin, with the latter with a firm hold of the pole position. Although some of the activities associated with the Dark web aren’t entirely ethical or even legal, the fact that Litecoin is a preferred option there speaks positive things about it. People started having problems with the inflated prices of the network, a consequence of Bitcoin’s high commission fees and started looking at Litecoin.